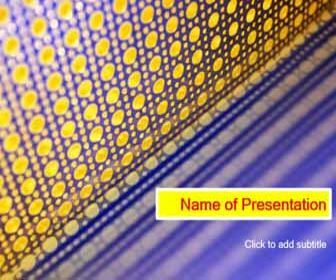 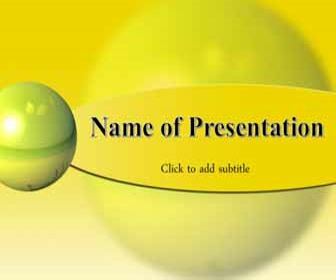 Beautiful yellow background with sphere for the powerpoint presentation. 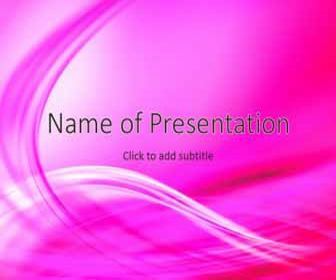 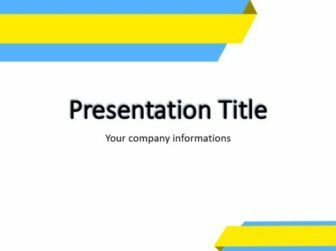 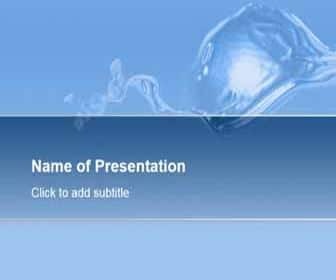 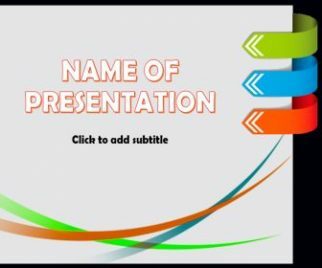 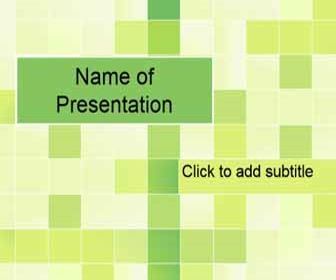 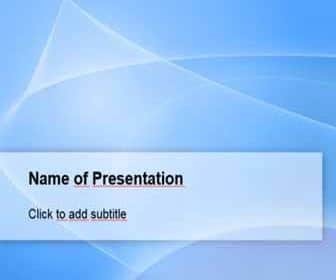 This abstract PPT theme you can download free and used it for presentation. 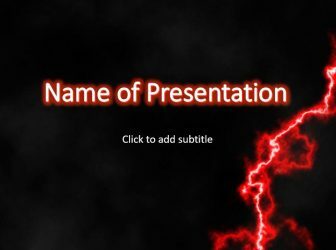 No registration, no payments, free and safe download.